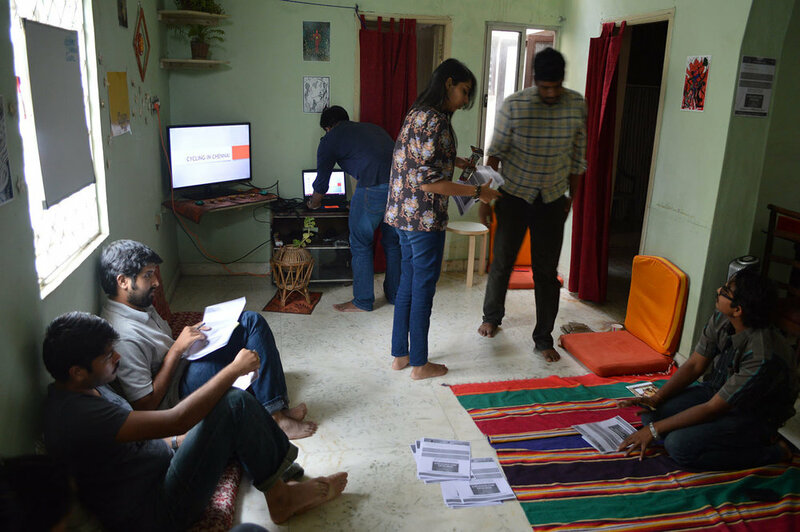 Empowering citizens to take action in their streets. 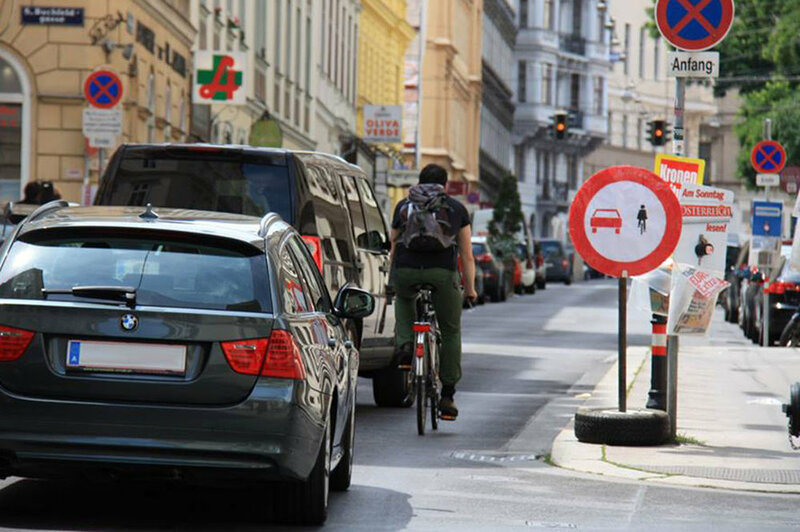 A pro-active, DIY approach to reducing the barriers to cycling. CycleHack Events empower individuals, organisations and local authorities to collaborate, share skills and prototype new ideas around cycling. 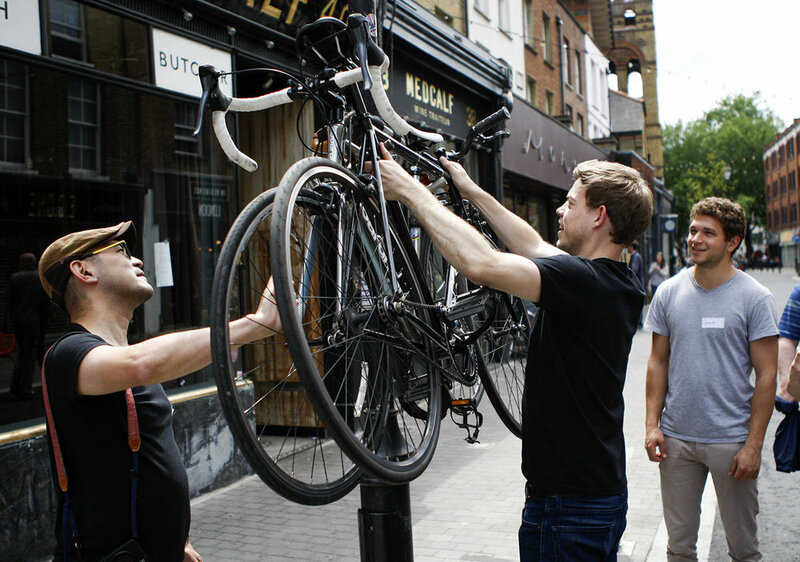 Through designing new cycling ideas, quickly building tangible prototypes & testing them in context, CycleHackers are able to break down their own barriers to cycling from the ground up! CycleHack Events have taken place all around the world! 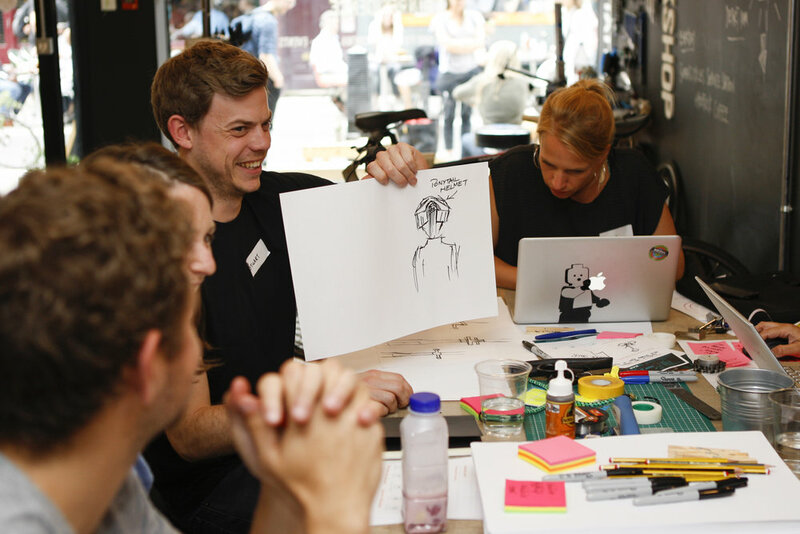 While you and your team decide what shape & size your local CycleHack Event will be, we will support you with the basic agenda, network, platform and tools for a successful event! These events aim to spread the word about CycleHack, get people inspired to take action and explore & collect barriers to cycling that are uploaded to CycleHack HQ. 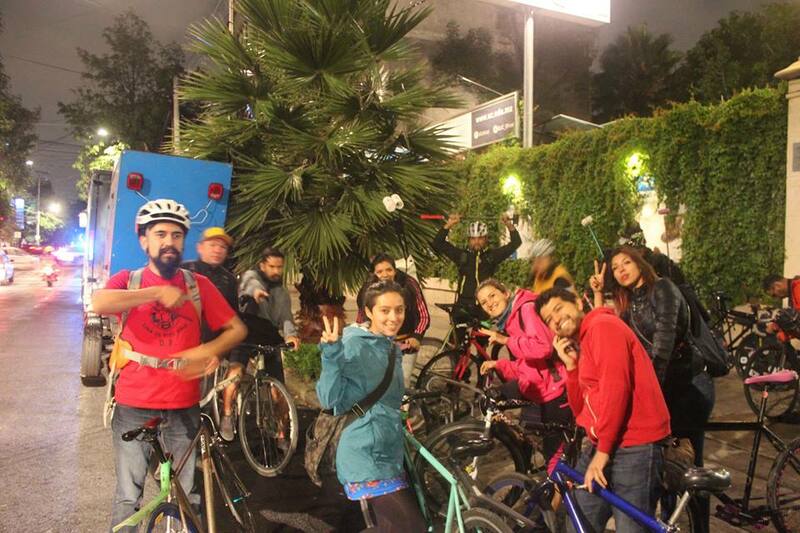 They can take the form of a bike ride, movie screening, cafe meet-up, speaker lineup, or a gathering at the pub, etc! 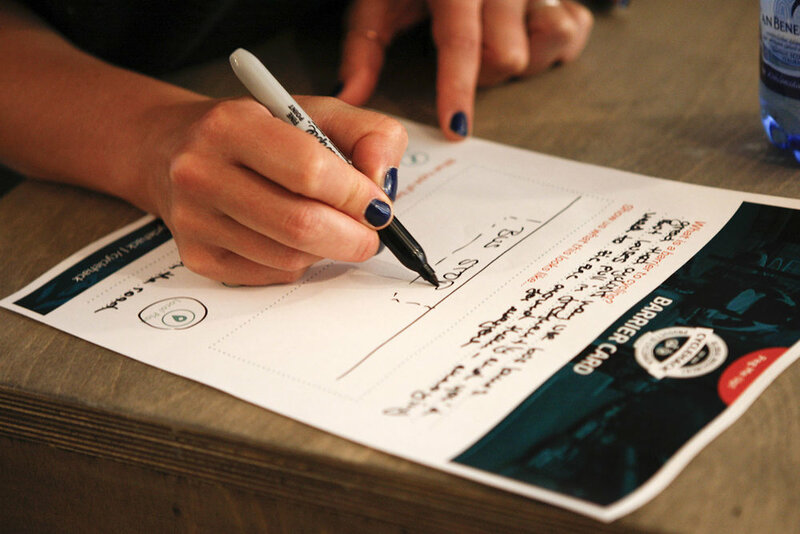 These are 1 day CycleHack Events that centre around our pack of pre-filled barrier cards, and aim to encourage participants to quickly visualise concepts through low-fi sketch models, role-play, story boards, digital mock-ups etc. These quick concepts are then uploaded to the open source CycleHack Catalogue. 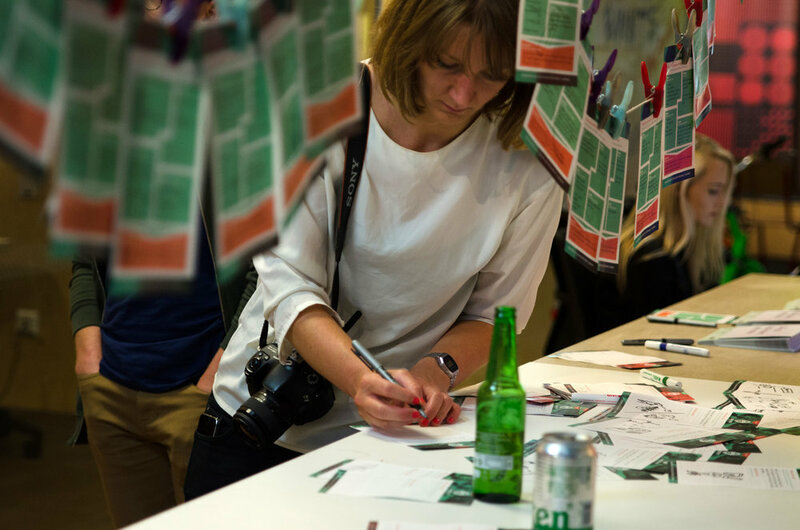 These events are 2 days in length and build upon the format of Sketch-Up Events. Not only do they allow CycleHackers to explore our pack of pre-filled barrier cards, but also encourage to explore their own personal barriers to cycling. CycleHackers design and build prototypes of their ideas to test out in the street, and have the time to build multiple iterations! These tested prototypes are then uploaded to the CycleHack Catalogue. or ... a full CycleHack Weekend! CycleHack Weekends are celebrations of all things CycleHack and are our original format for the event. They combine all other smaller events together into one weekend! Friday evening takes the form of a CycleHack Social, where CycleHackers get inspired through exploring the barriers to cycling. Saturday and Sunday are all about designing, building prototypes, and getting out into the street to text ideas in context, before sharing ideas around the globe via the CycleHack Catalogue. 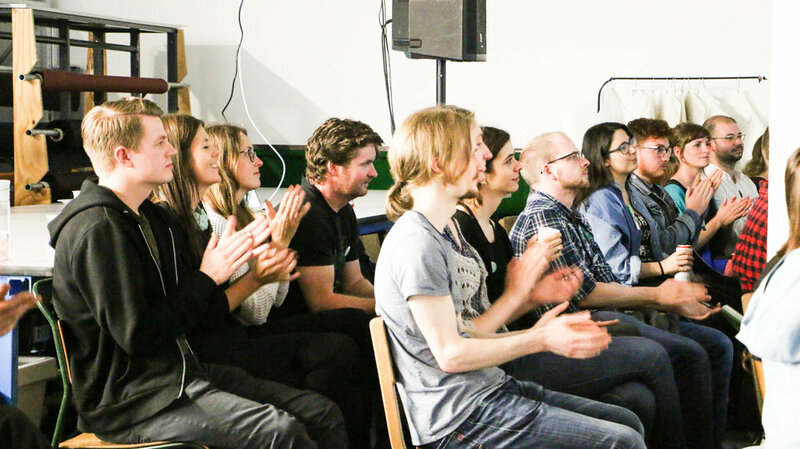 We want to see as many people take part and get involved in CycleHack as possible, and encourage all sizes of events to move forward with their planning. We don’t mind if your event is big, small, massive or tiny! CycleHack Events can be anything from a simple gathering of a few friends in their garage, to a large scale event with 100’s of people! Here at CycleHack HQ, we see value in all CycleHack Events! 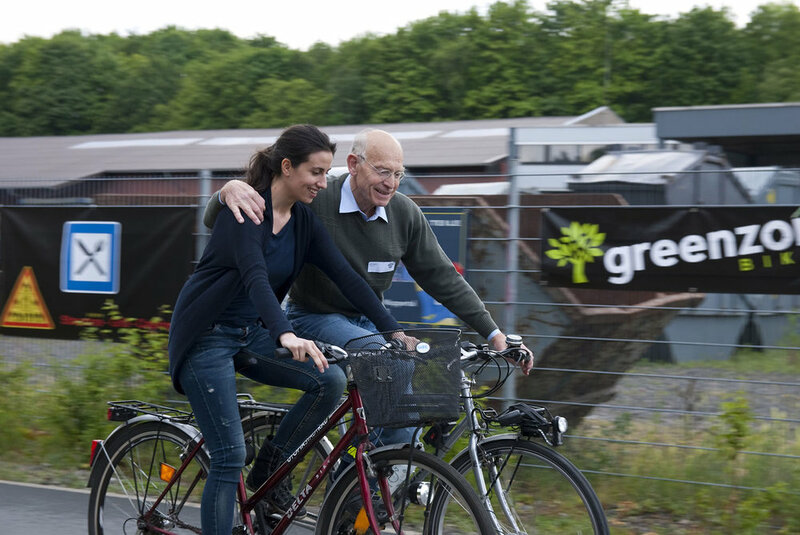 As an organiser, you can bring CycleHack to your neighbourhood! People from around the world CycleHacking over the same weekend! Once a year we run a 48hr Global CycleHack Event that is open & free for anyone, anywhere to be part of. 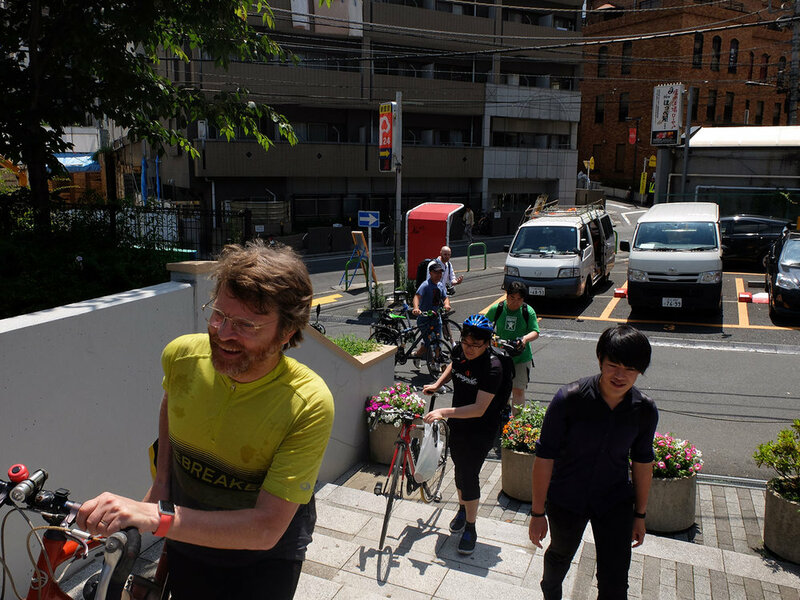 With past organisers in locations from Sydney to Vancouver and Bergen to Santiago, the CycleHack map is filling up! Join the 2018 Global CycleHack Event! We understand that not every CycleHacker can commit to the dates of the Global CycleHack Event. We've opened up our toolkits & resources so that you can bring CycleHack to you community or organisation at a time that suits you! Host on your own date! BRING CYCLEHACK TO YOUR NEIGHBOURHOOD!